NASA has a fleet of Earth-observing satellites whose instruments observe our planet's oceans, biosphere, and atmosphere. 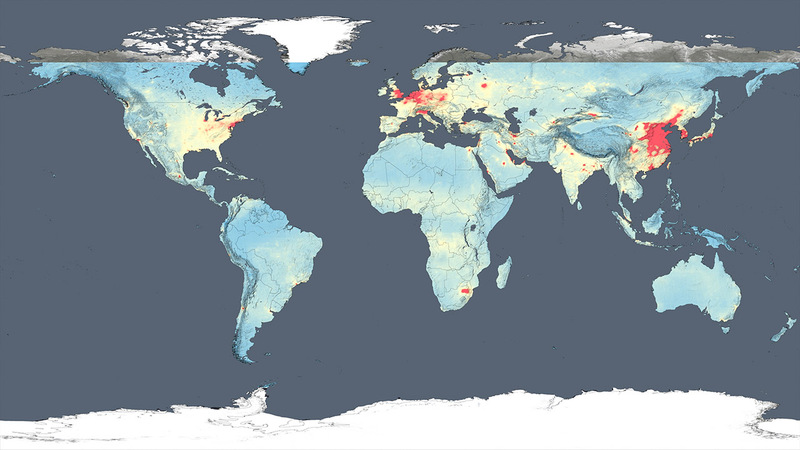 Several of these satellites have instruments that observe air pollutants around the world. The data collected are being used by air quality managers and researchers studying the impact of air pollution on human health and agriculture. Nitrogen Dioxide (NO2): NO2 is unhealthy to breathe and is primarily generated during fossil fuel combustion, so thermal power plants and automobiles are the dominant sources. Ozone (O3) & Precursors: At Earth's surface, O3 is unhealthy to breathe and also negatively impacts plants, reducing crop yields. Particulate Matter (PM) & Precursors: PM are tiny particles (e.g., smoke and dust) that cause numerous health issues when breathed in. Human Health: Exposure to outdoor air pollution is responsible for an estimated 4 million premature deaths annually with about another 3-4 million resulting from exposure to indoor air pollution; that is, air pollution is responsible for about 1 in 9 deaths worldwide (WHO, 2018; Cohen et al., 2017). 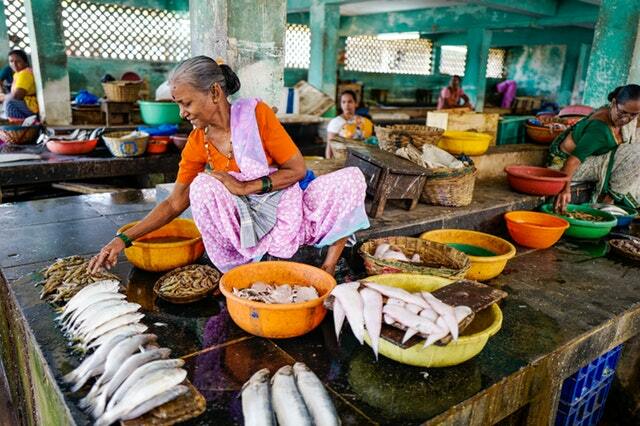 Agriculture: The economic impact of crop yield loss due to pollution is significant all over the world. Air pollution causes global crop yield losses for wheat, corn, and soybeans that are estimated to range from $11-18 billion annually, with the greatest economic loss estimated to occur in the United States ($3.1 billion). The slider above shows satellite data of nitrogen dioxide (NO2) from the Aura Ozone Monitoring Instrument (OMI) data for two years, 2005 (left) and 2016 (right). The data indicate that levels of this pollutant changed significantly over the last decade in many places around the world. Slide the bar from back and forth to see these changes. More information on NO2 trends for each region and more than 300 world cities can be found under the Nitrogen Dioxide tab. 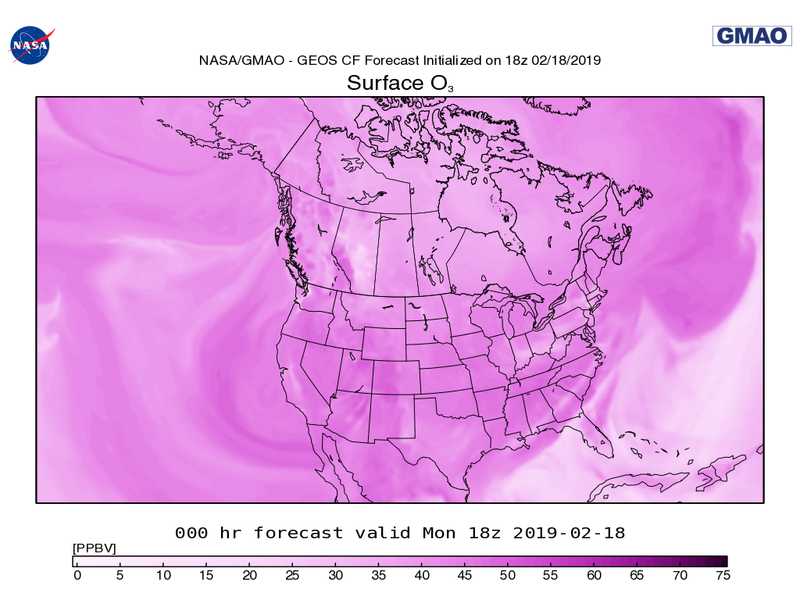 The NASA Global Modeling and Assimilation Office (GMAO) develops and maintains the GEOS system of models, which has a suite of capabilities including simulating weather, climate, chemistry-climate interactions, and now air pollution. 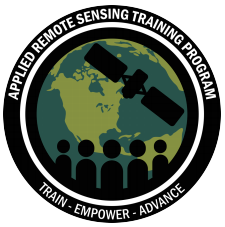 NASA Applied Remote SEnsing Training (ARSET) - The ARSET program offers free webinars and in-person trainings on the use of NASA satellite data for Health and Air Quality Applications. 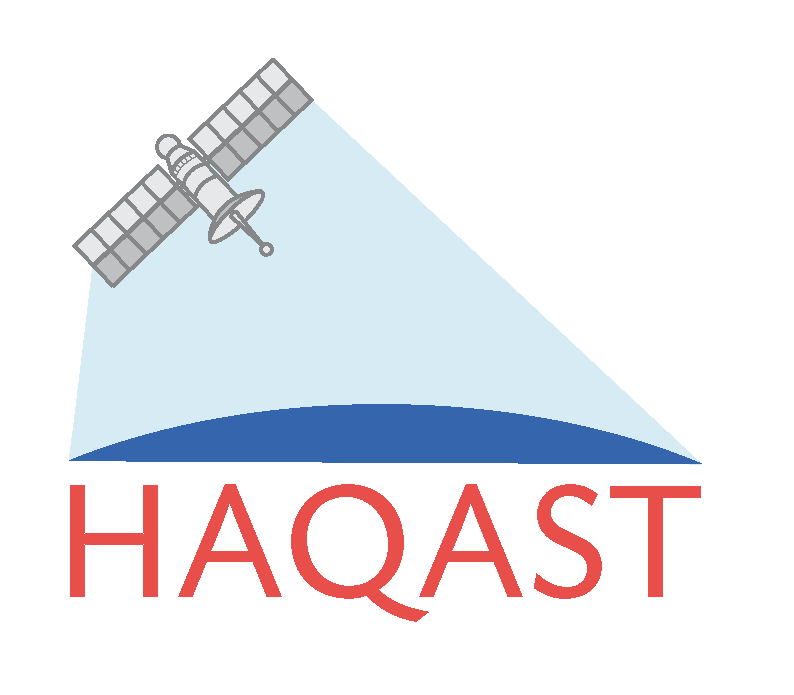 NASA Health & Air Quality Applied Sciences Team (HAQAST) - HAQAST team members will work with you on your air quality issues using a combination of satellite data, surface data, and models. The NASA Applied Sciences Health & Air Quality (AQ) Program promotes innovation in public and private sector organizations to apply NASA satellite data, model products, and scientific findings in air quality management and policy activities that benefit human health and safety.